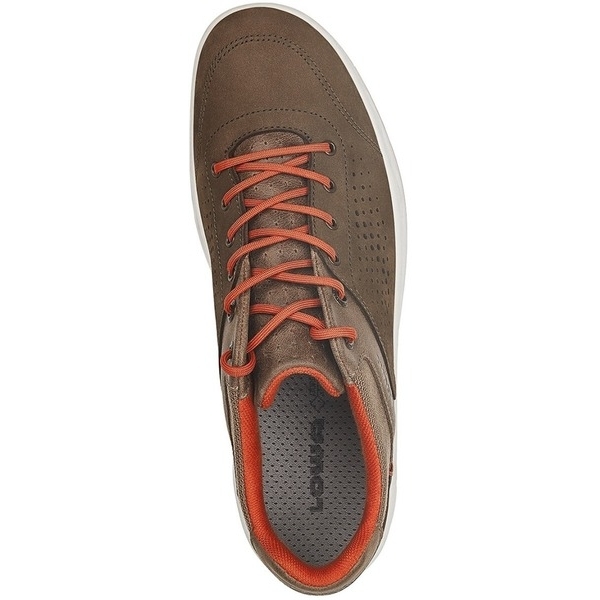 A warm weather casual shoe that features the new GORE-TEX Surround Technology. 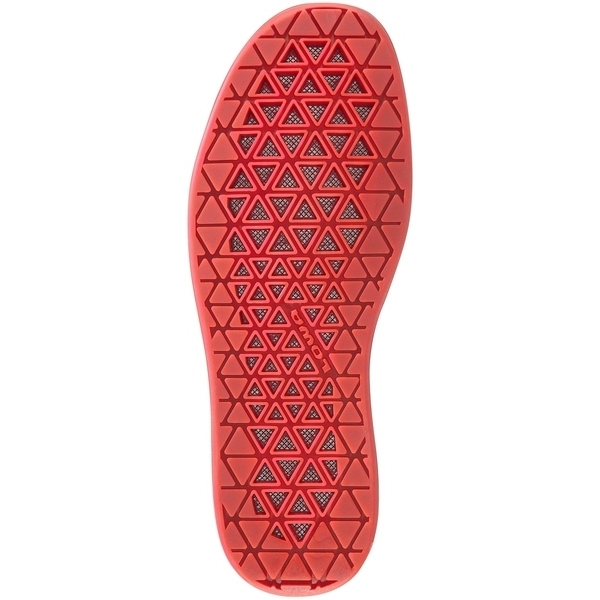 The innovative open sole construction allows air to circulate throughout the shoe to keep feet dry and comfortably cool in warm weather, yet is durably waterproof/breathable. 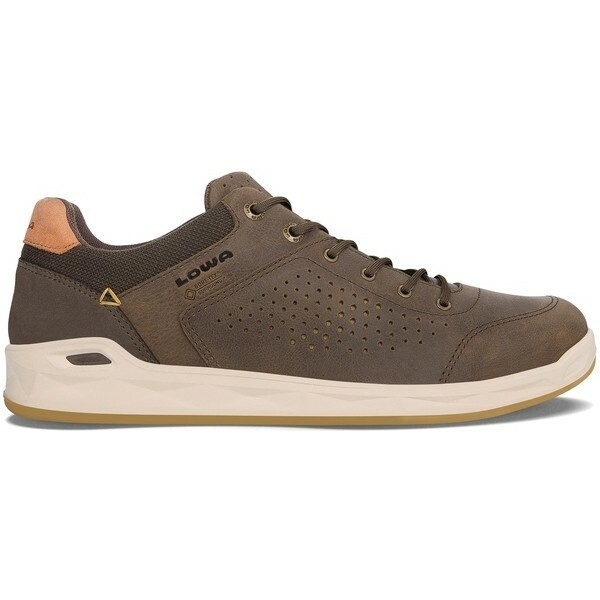 Combined with perforated nubuck leather uppers, this street-smart style is perfect for warm weather travel and daily wear. 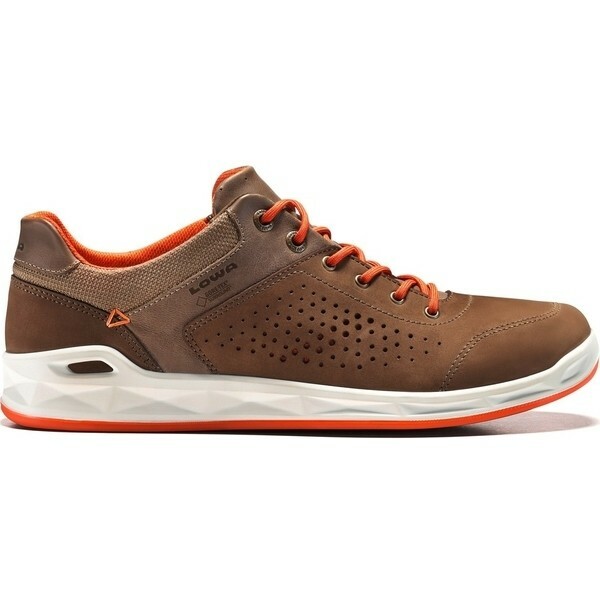 I have used these shoes for several months now in a variety of climates and terrains and find them extremely comfortable and also quite stylish. They work both in cities and in the countryside. I tend to suffer from hot feet, but have not found this to be a problem with these shoes. My one complaint, something that could have been so easily fixed especially for a pricey shoe, is that there is no loop to feed the shoelaces through in order to keep the tongue in place. As a result the tongue regularly slips off to one side which is irritating. That small detail would have made them perfect.